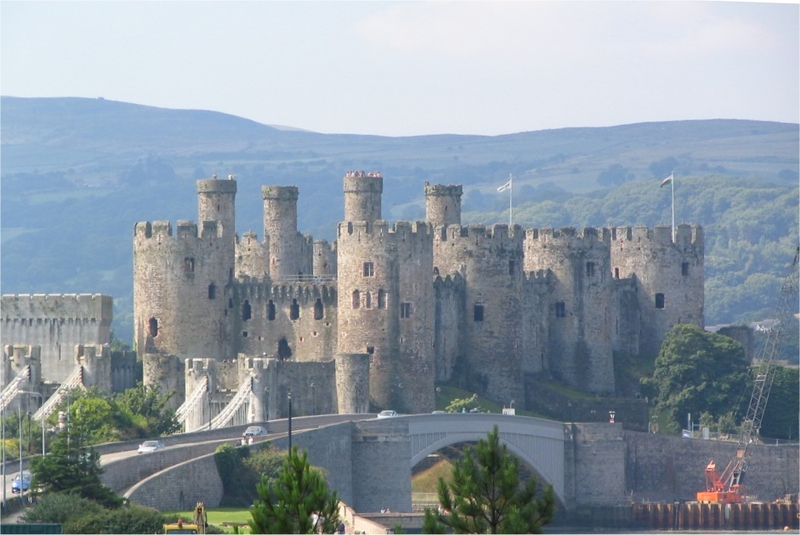 This is Conwy Castle. It’s also the view across the river from my office. Nice, huh? It’s a rare morning that I don’t drive over the hill towards this and reflect on how lucky I am. So, the Daily Post is recruiting at the moment – we need a business journalist (of which, more here) and a Head of Audience Engagement (that job ad is here). Trinity Mirror‘s CEO Simon Fox said recently: “Without audience, we have nothing”. And that’s where the HoAE job mentioned above comes in. It is essentially a new role for the Daily Post; previously there was a social media and online communities editor role for North Wales and Cheshire, but the remit was just huge, and it didn’t really encapsulate what the North Wales newsroom needed. So now we’re looking for an audience champion, purely focusing on North Wales – a networked journalist dealing in engagement rather than platforms, and who personifies the Audience First approach.